Fancy a road-worthy vehicle that is up for any task? Want to see how Russian motoring companies can provide for the automotive industry? Well, then get in line next to see how amazing the Gazelle Next is! Gazelle car models, as produced by Russian monolith vehicle manufacture, GAZ, are efficient to the core. 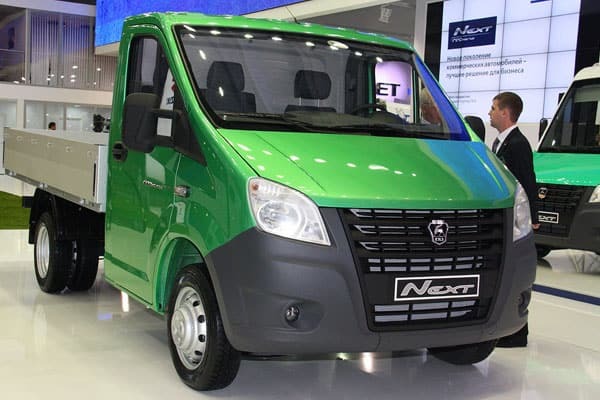 In terms of utility or duty vans, the Gazelle Next is the latest model out of this company that features some of the best and latest features that will definitely leave a mark in this given vehicle category. For this review, we’d like to make sure that only some of the key details of the Gazelle Next is explored. This way, you and our other readers will get a clearer and better perspective on why this Russian-manufactured vehicle is a hit – if possible, we do hope that you consider the Gazelle Next as a prospective choice for your needs (whether it be personal or work usage). Powered by a Cummins brand engine, this engine variant features cutting-edge diesel innovation which results to a power output of 149.6 HP. An Evotech gasoline engine variant, specially designed by GAZ, powers this particular choice. Making use of the GAZ company’s wide range of resources, this engine variant also integrates the powertrain technology and development from leading South Korean engineering firm, Tenergy. Also making use of the mentioned Evotech technology, the choice to integrate optimized CNG/LPG power kits allows motorists to save hard-earned money. In terms of Russian currency, Gazelle Next owners have been recorded to save fuel consumption expenses as much as 200,000 RUR annually. Additionally, GAZ is developing as electric Gazelle Next version. With a maximum power of 95 kw, which can provide a cruising speed at an average of 120 km, this is a viable and practical choice of cleaner and safer drives. Also, we’d like to point out some other important engineering wonders that the Gazelle Next has in store for motorists and passengers alike. Again, we do hope that by doing this, you and our other followers will get a clearer view on what makes the Gazelle Next as a top contender on duty vans. Focusing on the essentials, the Gazelle Next provides a straight-to-the-point and suburban look. Yet this “plain” design may also make it stand out from the rest of the pack. With the no-frills approach, you can be sure that the Gazelle Next takes it self seriously – after all, if it performs beautifully, what more does it need to prove, right? Whether it be for public transportation or hauling goods, the Gazelle Next delivers a high level of comfort. Considering both driver and passenger comfort and safety, this van provides a spacious and large capacity that only spells out space-saving solutions. In terms of legroom, headroom, and cargo capacity, it is visibly apparent that the Gazelle Next has the space to provide enough room for everyone (and everything!). Comfort is further accentuated, with the amazing audio system outfitted within the vehicle. Also, several seating configurations are available to choose from. With adjustable choices of three and seven seat cabs, and even providing the choice among two platform types, the Gazelle Next has a wide variety of solutions to cater for any need. Also, the Gazelle Next is outfitted with a unique Next active safety system. This assures both motorists and passengers, and even cargo, that each ride in this van is a safe and comfortable one. With the Next active safety system, it has been recorded that drivers are in the safest condition at all times, with an impressive rating of 8% to 10% increase of safety when it comes to European motoring standards. As an added benefit on comfort, Gazelle Next vehicles come with Delphi climate control AC systems. Therefore, it’s definitely a relaxing drive in this van! As mentioned above, different engine variants provide the needed power output to deliver any sort of job that the Gazelle Next is expected to accomplish. Additionally, Gazelle Next models are designed to last. 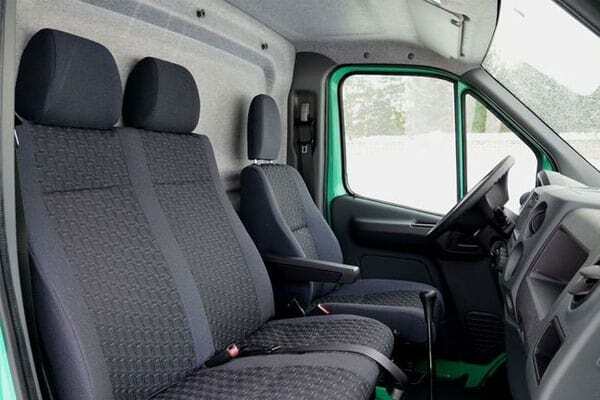 As such, individuals who choose this type of van for their businesses are in for a treat, with the Gazelle Next as a tough and long-lasting vehicle that can weather all sorts of conditions it may face on the road. Additionally, the Gazelle Next is equipped with additional features to help drivers out on the road. 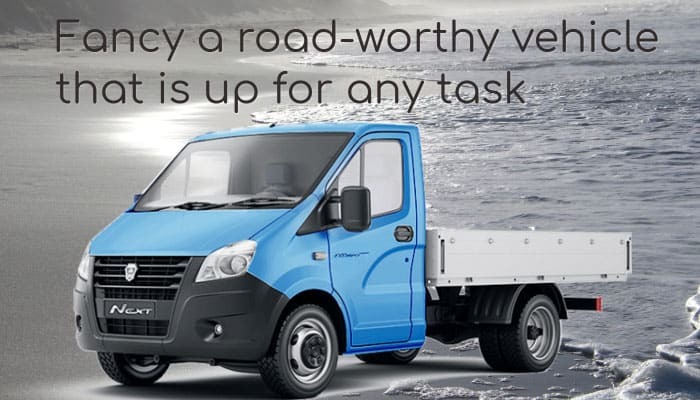 From integrating the use of quality daytime running lamps, MANDO-branded front calipers and shock absorbers, and ZF power steering technology, amongst others, this is a duty van that has the tools to deal with any sort of job. What are you waiting for? 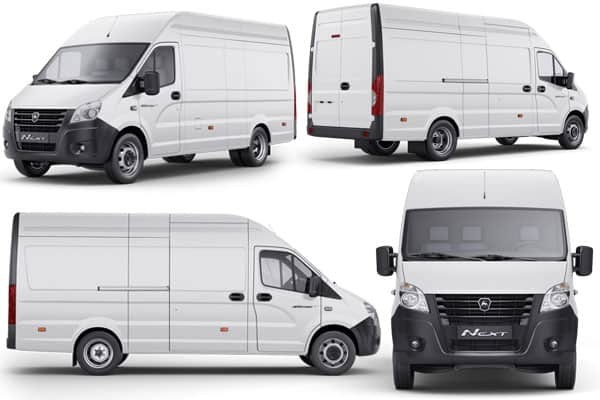 Get in line next for the best utility van in the market – the Gazelle Next is definitely a top choice of a vehicle. Remember to leave a comment below if you have any thoughts about this vehicle!